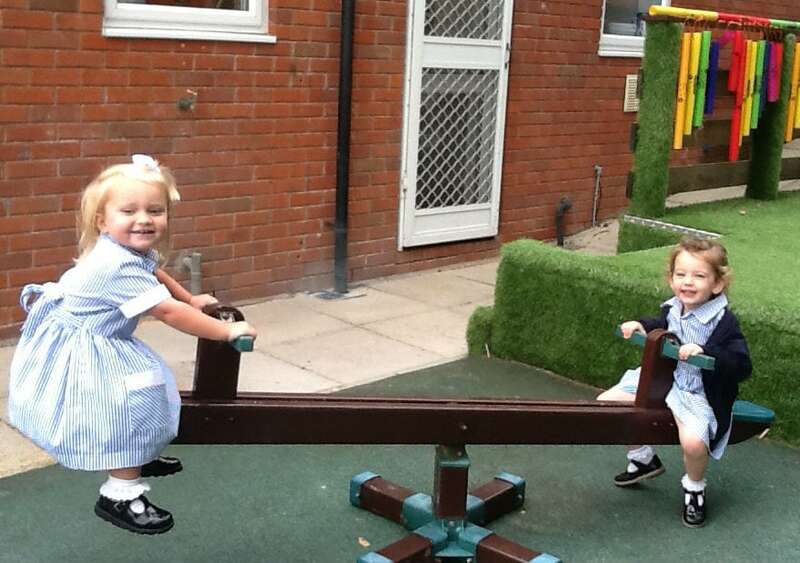 In Nursery the children have themed challenges linked to the statutory curriculum displayed around the classroom environment. 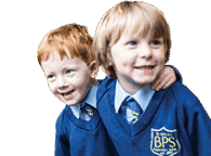 These are recorded as messages to the children on the talk tins and are also positioned on ‘challenge area’ cards, easily accessible for all. 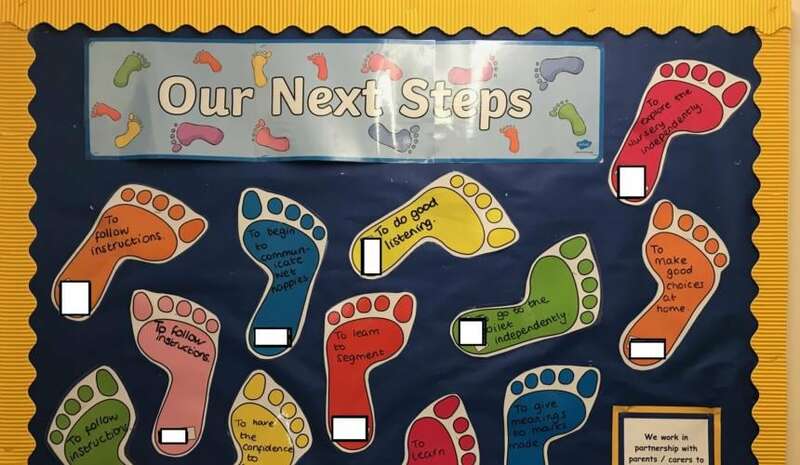 The children have very specific individual targets that are displayed on the ‘next step’ display boards. 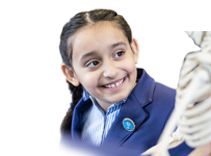 These help the children strive for excellence and encourage them to be proud of their own individual achievements. 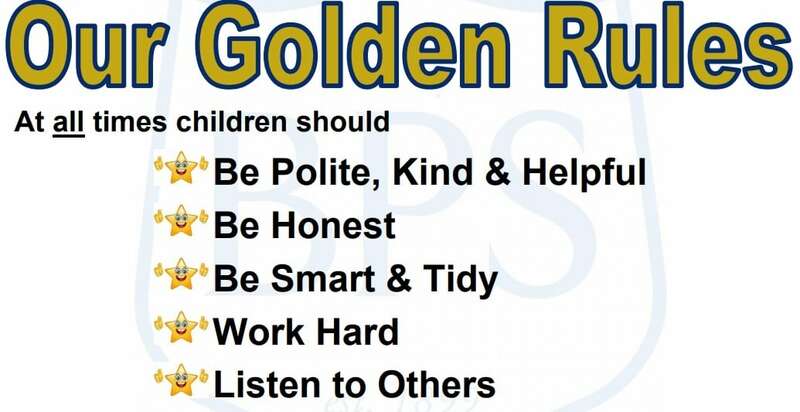 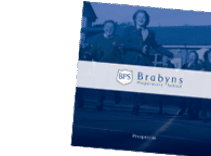 The class are continuing to learn what each of the five Brabyns ‘Golden Rules’ mean to help them to understand the importance of behaving beautifully and working hard, so they can achieve their very best.